Does your young student love to read? Check out our library of published stories written by our Confident Kid Writers. We are proud to introduce Books by Kids Week to celebrate the incredible imaginations of young writers everywhere! Is your child passionate about writing? Do they dream of becoming an author? Or maybe they need a little extra push in the writing department? 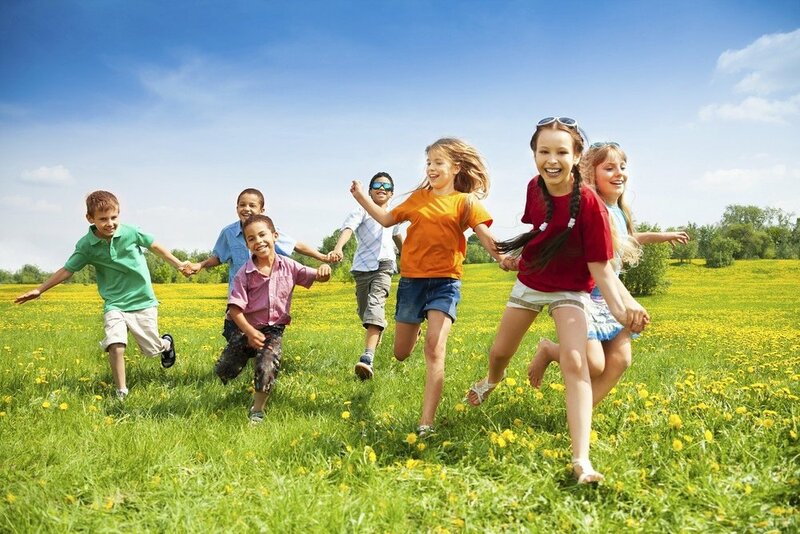 Click more to find out how to improve your child's creativity, writing skills, and confidence in and out of the classroom. Do you lack the time to create fun and engaging writing exercises? 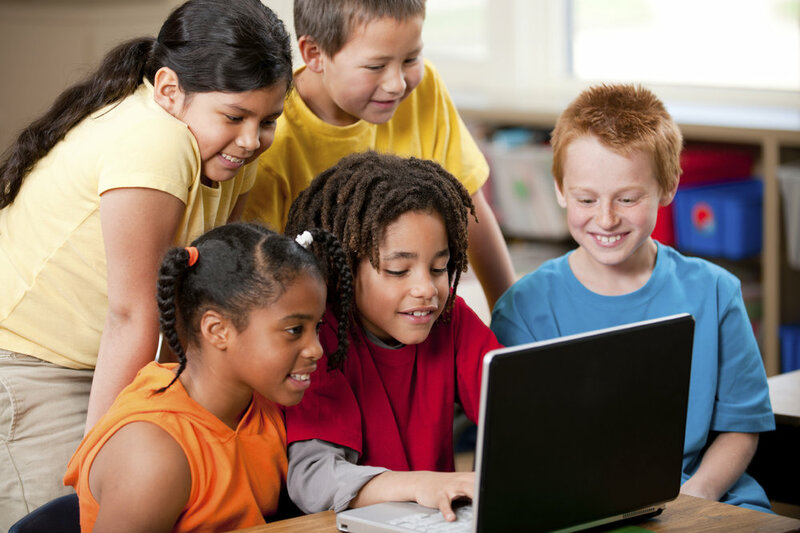 We have compiled writing tips, activities, modules, and media for teachers to access at any time. 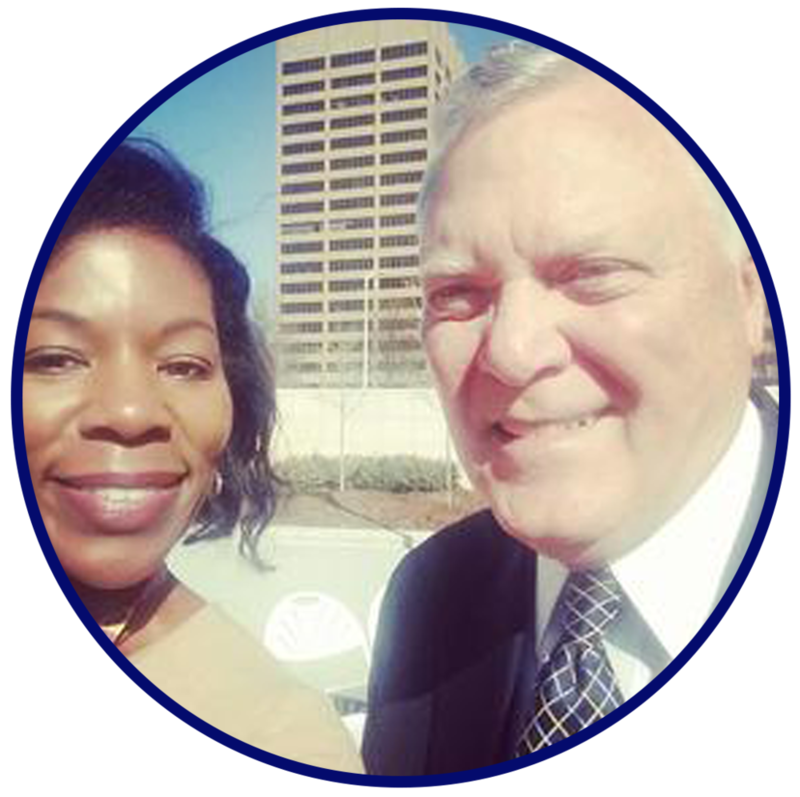 Govenor Nathan Deal Announces Books by Kids Week in Georgia! Thanks to Fun Creative Writing, the state of Georgia has proclaimed March 27-31 as Books by Kids Week! Read the full proclamation below. 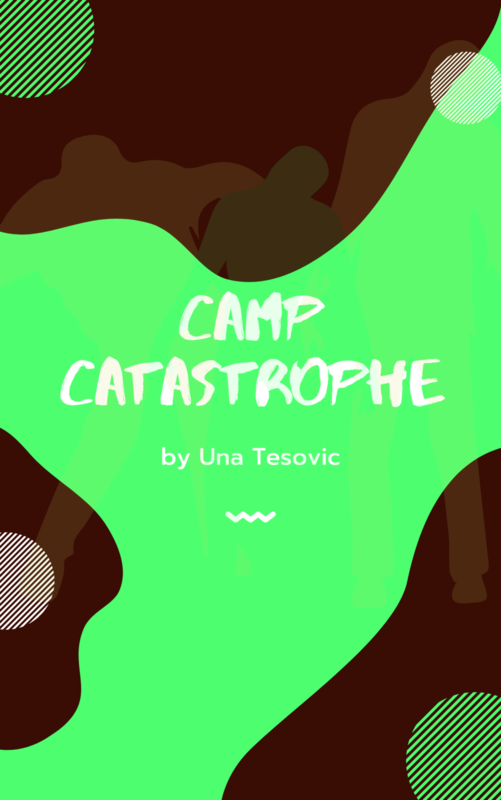 Read our featured student story, Camp Catastrophe by Fun Creative Writing graduate, Una Tesovic!